Wow a 52 incher would cost a limb here. Now you are up there in terms of technonoly. 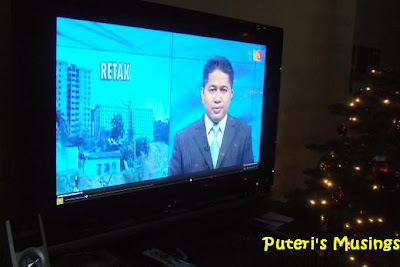 At least you can feel more at home now that you can watch Malaysian news as if you are home. 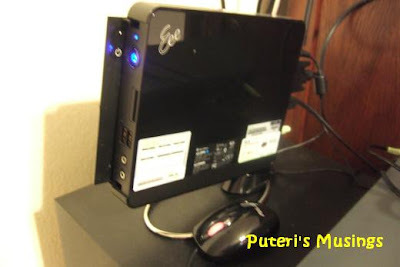 Puteri, can you share the URL where you get the Malaysian TV streams from? Zawi, yes I can imagine how much a TV that size would cost in Malaysia! Only Bernama has live stream but the rest are news and programs that the stations have uploaded onto their sites. You need to register with NTV7 and TV3 to be able to watch their content. A TV3 registration is good for 8TV and TV9 as well.